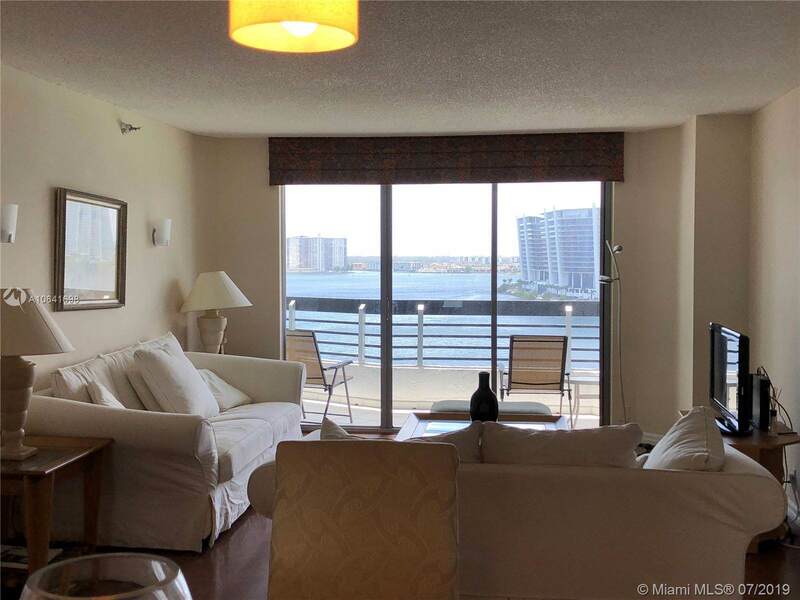 ENJOY THE BEAUTIFUL BAY VIEW AND TRANQUILITY THAT YOU CAN ONLY FIND AT MYSTIC POINT CONDOMINIUM IN AVENTURA. 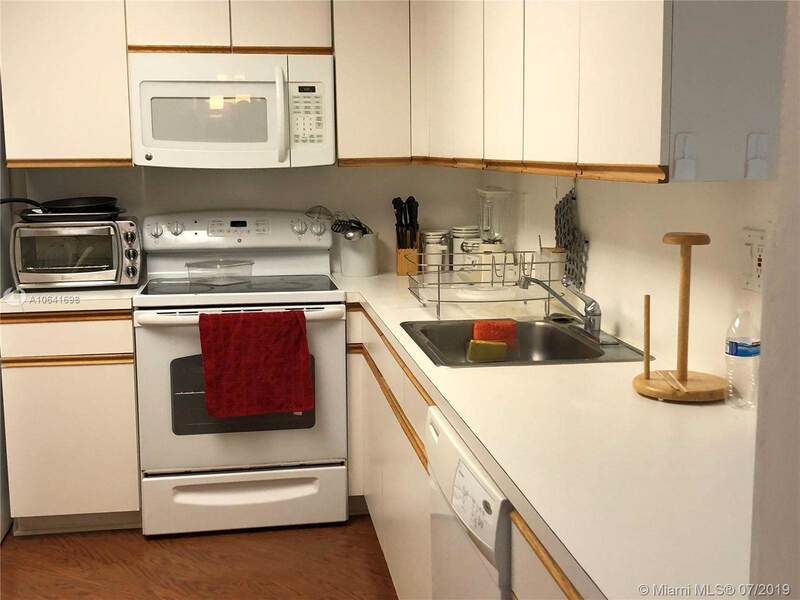 BUY THIS 2 BEDROOM 2 BATH APARTMENT LOCATED IN THE 11TH FLOOR OF TOWER 200. 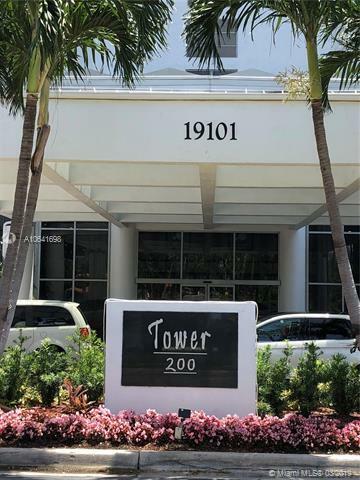 AMENITIES INCLUDES GUARDED ENTRANCE, CONCIERGE, TENNIS, POOLS, GYM, CLUBHOUSE, CONVENIENT STORE, DRY CLEANER, SALON & SPA, MARINA, AND OTHERS. 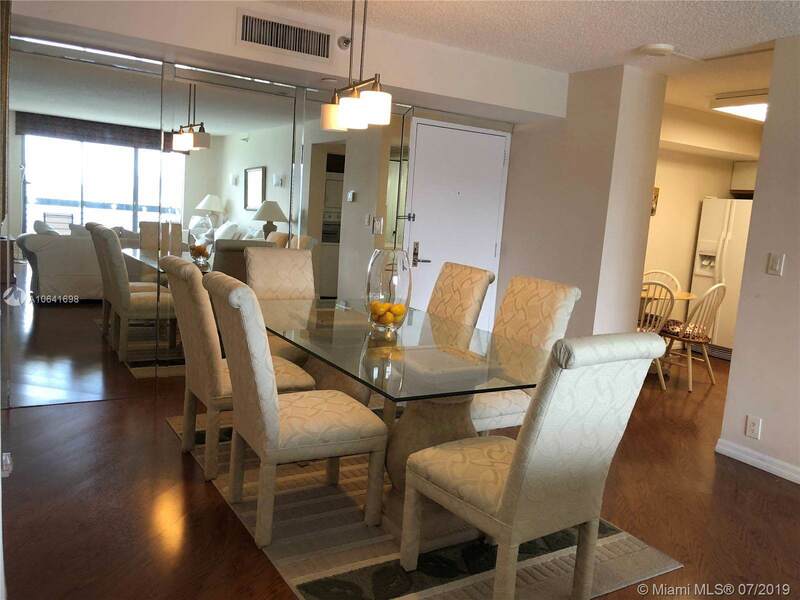 EXCELLENT LOCATION, NEAR AVENTURA MALL, GULFSTREAM PARK, THE BEACHES, SUNNY ISLES SHOPS, RESTAURANTS. THE ONLY WAY TO REALLY APPRECIATE THE VIEW AND TRANQUILITY IS BY VISITING!!! PLEASE CALL OR TEXT THE LISTING AGENT FOR MORE INFORMATION, OR GO TO SHOWING TO SET AN APPOINTMENT,24 HOURS NOTICE REQUIRED. THIS PROPERTY DOES NOT HAVE A DOCK IN THE MARINA BUT IT CAN BE PURCHASE FROM A 3rd PARTY.